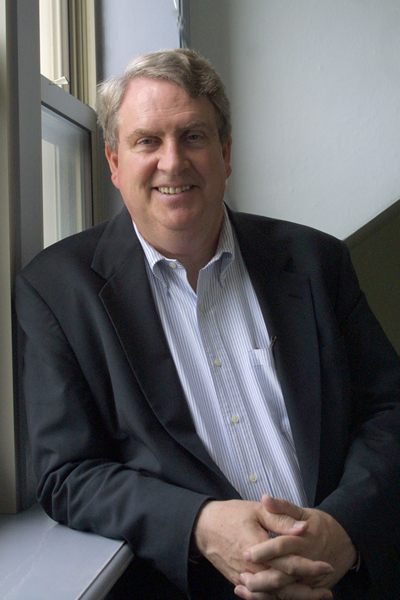 John McAdams was an undergraduate at the University of Alabama during the heyday of Bear Bryant, and then went off to get an M.A. degree from Columbia and a Ph.D. from Harvard. McAdams has been at Marquette University since 1977, teaching courses in American Politics, Public Policy, Elections and Voter Behavior and the JFK assassination. He has published two books and more than 20 articles in peer-reviewed journals. McAdams recently won a landmark lawsuit in the Wisconsin Supreme Court over Marquette’s attempt to fire him over a blog post exposing an instructor who told a student that expressing opposition to gay marriage would not be allowed.